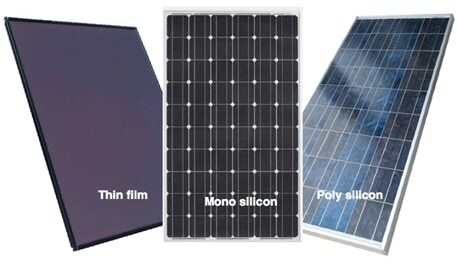 Photovoltaic panels are the source of energy in a solar PV system. And today we focus on how to select a module for Photovoltaic (PV) array. If you like Solar as a topic, don’t hesitate to send us your articles or articles idea by mail.